Distributing telecom products and services through the agent channel comes with a wide array of challenges. 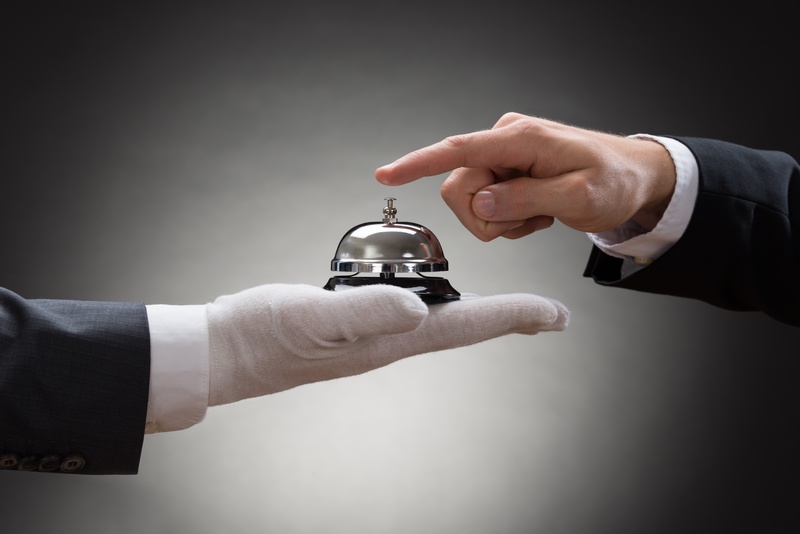 As options have become more complex, some Channel Chiefs have chosen to deploy a Concierge (white glove) approach to supporting and enabling their channel partners. This approach typically involves a Channel Manager or other resource to personally process quotes and provide support for the agent. The strategy has been successfully deployed in many diverse use cases with varying degrees of success. Let’s take a look at the model. 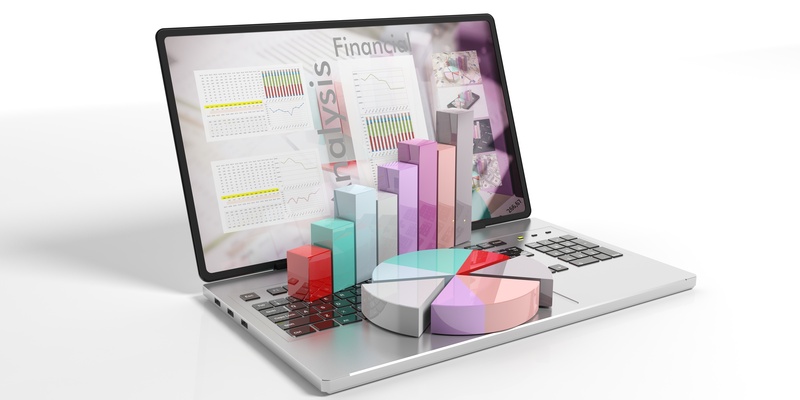 For the majority of businesses, the desire to handle lead to cash workflow processes in as few systems as possible has a strong attraction. Most organize their processes around a strong CRM and compliment that with an integration to their order/provisioning/billing system. There are several complex services that pull businesses into more systems, but one such service is quoting. The term quoteception is meant to be a play on words related to the 2010 science fiction thriller starring Leonardo DiCaprio called Inception. In the film, Dom Cobb (Leonardo’s character) spends his time in a dream world using dream technology in corporate espionage activities. As the story progresses, they move into deeper layers of dream states with each layer becoming more complicated and potentially impactful. 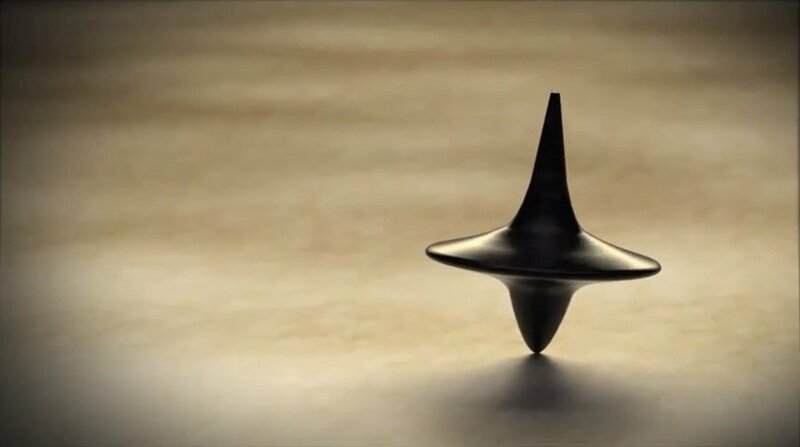 As things get more complicated, Dom uses a spinning top to know if he is still in a dream or back in reality. If the top spins without falling, he knows he is still in a dream and if it falls, he knows it is reality. 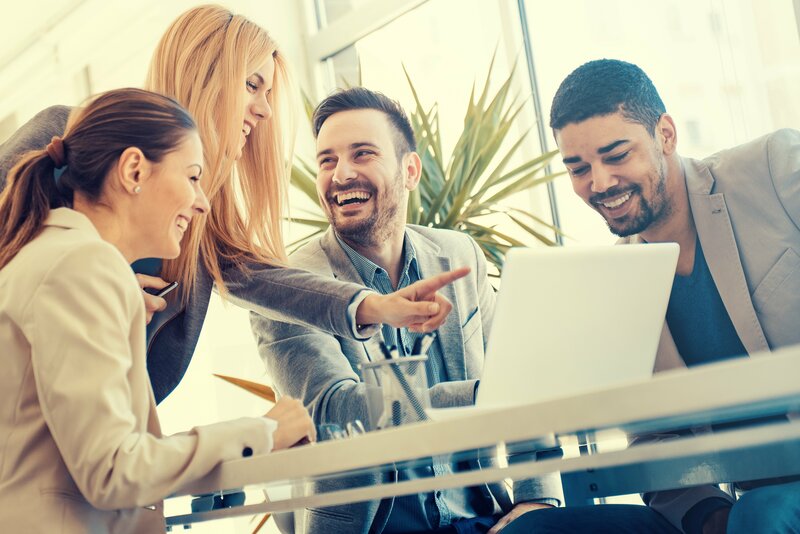 We all know the tension that can be maintained between sales and operations. Even the best teams struggle with the quality of new orders and the ability to deliver on customer expectations. A slightly misaligned product configuration from a salesperson can produce quota attainment, but that same sale can translate into a missed installation interval for the project manager assigned. Round and round we go … doing our best to hit the sales number and also hit the installation-revenue numbers. All the while dealing with challenging customers who don’t understand or appreciate the complexity behind the scenes. At MasterStream ERP, we create software that the telecom industry turns to when they have chosen to become better at what they do. Headway - by MasterStream is a compilation of insights published for those who may benefit from our experience in shaping the quote to order processes for hundreds of Service Providers and thousands of Agents. Copyright 2019 MasterStream ERP. All rights reserved.